Apple iPhone 6 and iPhone 6 Plus is confirmed to launch on October 17th and user can also make pre orders on Tuesday, October 17th by visiting nearby official resellers store. This news came via BGRIndia, they have published a short press release of Apple India. Those who will pre-order these devices will get their hands-on on the night of October 16th, may be via store pickup. Yesterday, we showed you one reported pricing via an authentic and reliable source. October 6, 2014— iPhone® 6 and iPhone 6 Plus, will be available in India beginning Friday, October 17 from an expansive network of Apple Authorized Resellers. 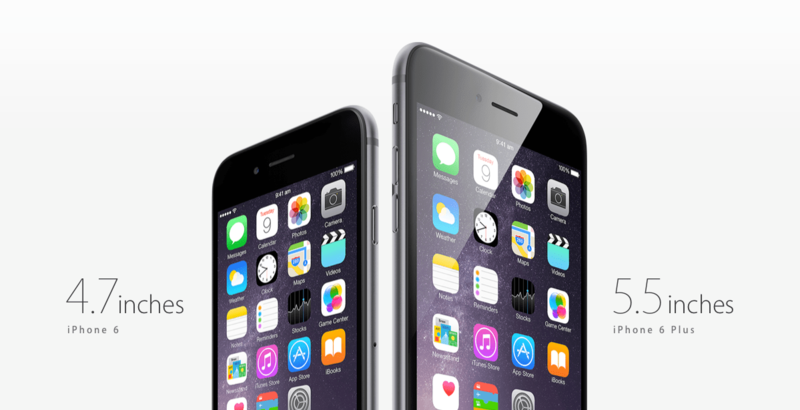 Customers can preorder iPhone 6 and iPhone 6 Plus beginning Tuesday, October 7. Pricing details will be soon made available by Apple’s partners: Ingram Micro, Redington, Rashi Peripherals and Reliance. iPhone 6 16GB for Rs 53,500.
iPhone 6 64GB for Rs 62,500.
iPhone 6 128GB for Rs 71,500.
iPhone 6 Plus 16GB for Rs 62,500.
iPhone 6 Plus 64GB for Rs 71,500.
iPhone 6 Plus 128GB for Rs 80,500.